You can use Garmin Express software to download and install the latest map and software updates for your device. Map updates provide the latest available mapping data to ensure your device continues to calculate accurate and efficient routes to your destinations. Garmin Express is available for Windows® and Mac® computers. On your computer, go to www.garmin.com/express. To install on a Windows computer, select Download for Windows. To install on a Mac computer, select Mac Version. 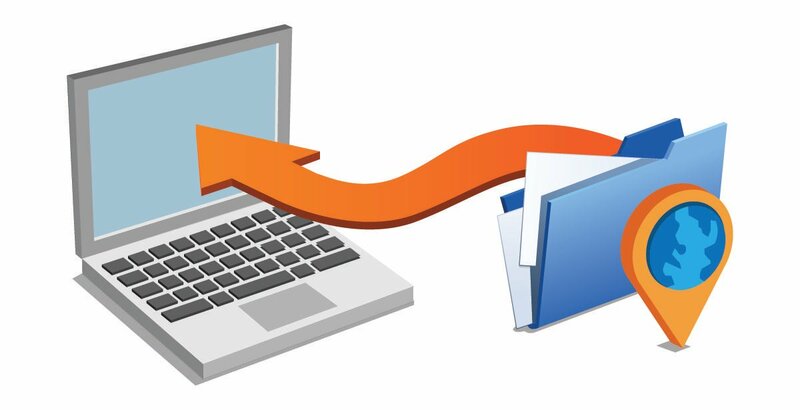 Open the downloaded file, and follow the on-screen instructions to complete the installation. 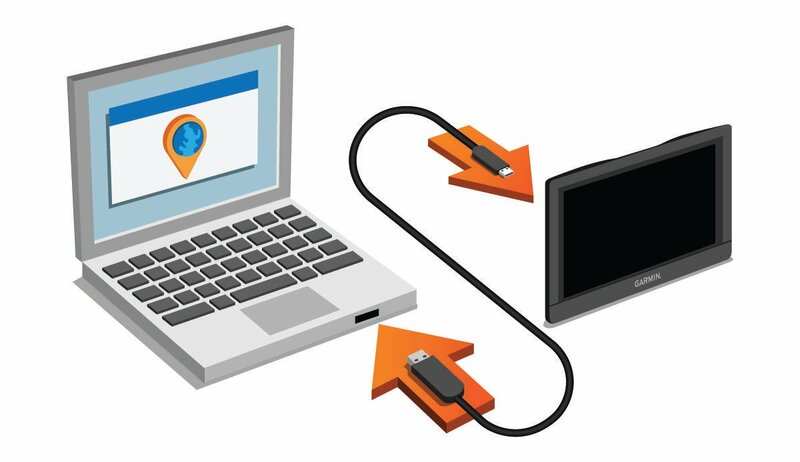 Connect your Garmin® device to your computer using a USB cable. The Garmin Express software detects your device. Enter an email address for product registration (optional). A list of available map and software updates appears. 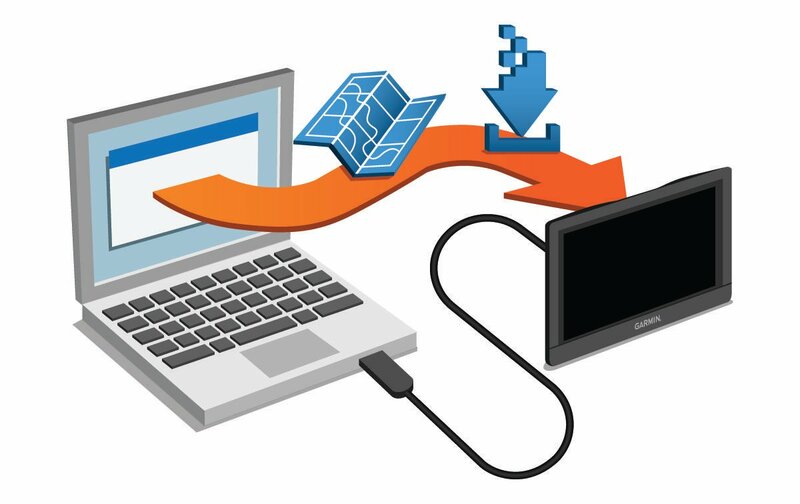 The Garmin Express software downloads and installs the updates onto your device. Map updates are very large, and this process may take a long time on slower Internet connections.